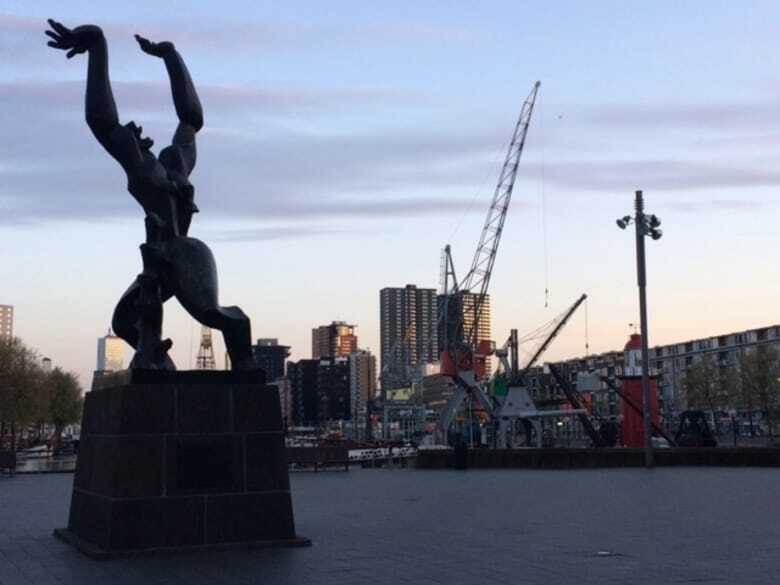 What does Rotterdam have that makes it so special, and makes you want to stay forever? According to our Spotters it’s the strong, dynamic character of the city: sometimes cozy and cute, sometimes unapologetically raw and robust; it’s the modern architecture (and the traditional Dutch buildings if you can find them); it’s the fact that the views from the bridges will never fail to sweep you of your feet. 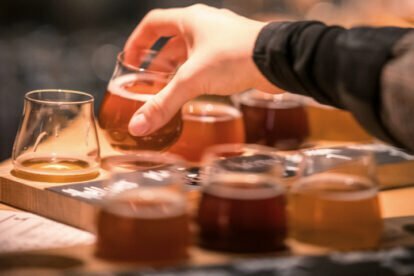 To celebrate this city we want to share some of the most unique, local gems in Rotterdam, discovered by our very own Spotters. This bridge, canal, singel, however you wish to call it gives a unique perspective on the city, and is connected to great spots such as BAR and Biergarten. De Luchtsingel was designed by ZUS, and connects the Schieblock building to a (former train) station Hofplein/Hofbogen). 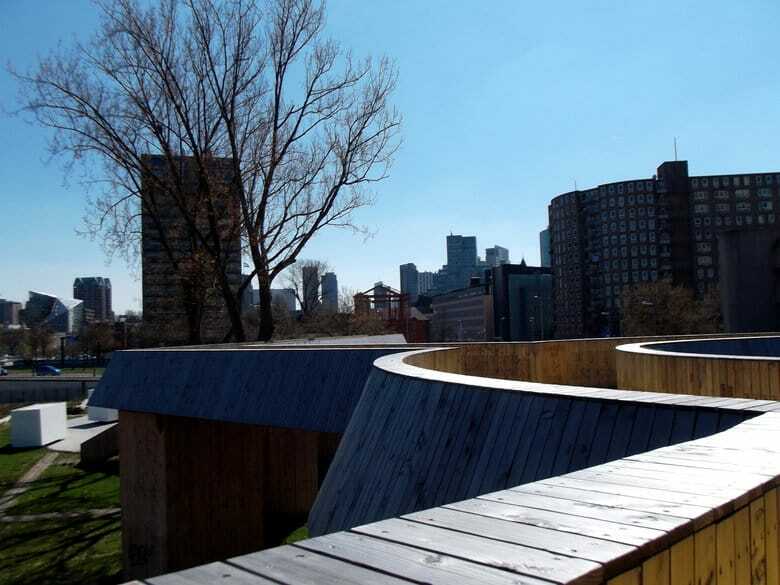 The project was the idea of a Rotterdam local that got attention through a competition organized by the municipality! It truly is a project with such a local character, don’t forget to check out the engraved names of locals in the wooden panels when you’re visiting! 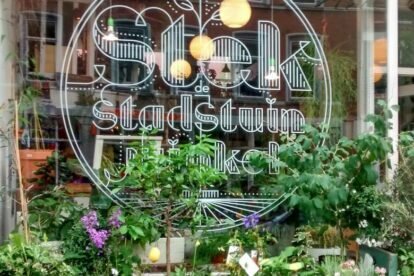 STEK is not your average plant shop. 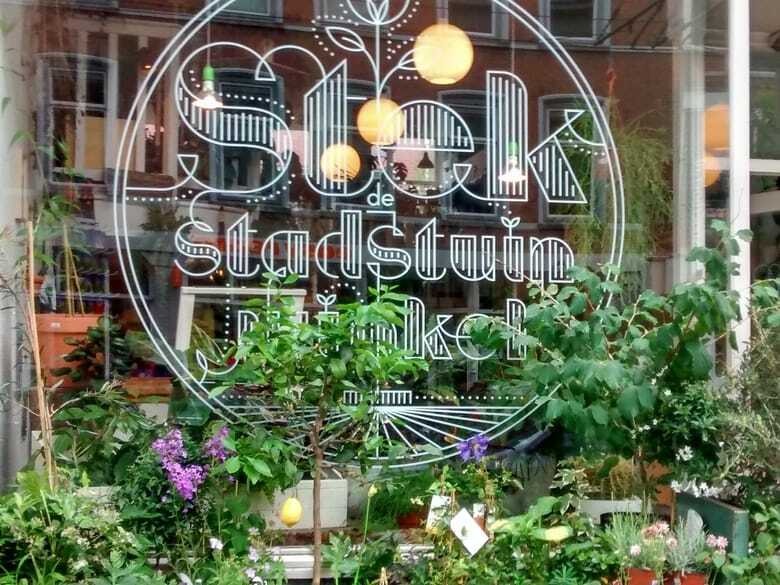 They offer a dizzying amount of gardening supplies; plants, seeds, tools, books, they have it all! Try a workshop or ask for some friendly advice on gardening and designing a garden. The cherry on top is there lush green back garden, a true little getaway in a modern city such as Rotterdam! So even when you’re not looking for a new plant, because you already have too many (like me) it’s a great place to take a breath and relax or look for inspiration. If there was ever a great example of a hidden gem, this is the place. 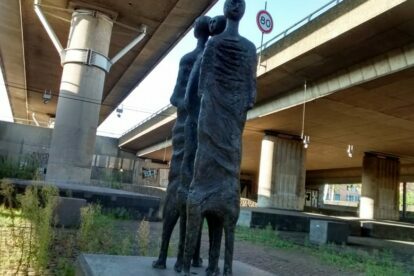 Under a busy knot of highways, Kleinpolderplein, a few sculptures are patiently waiting to be discovered. The strange location doesn’t take away from these amazing sculptures, it might even add to the experience. 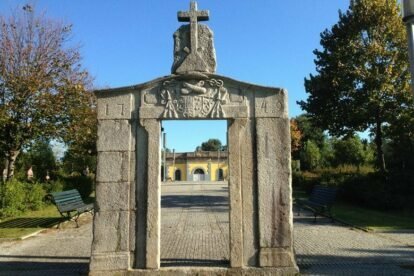 Skip the car and take the bike to discover the open air Museum for Orphaned Sculptures, you won’t regret it. The project was realized by Stichting Werkgemeenschap Kleinpolder and the Observatorium, and their next step is a park on the fly-over! 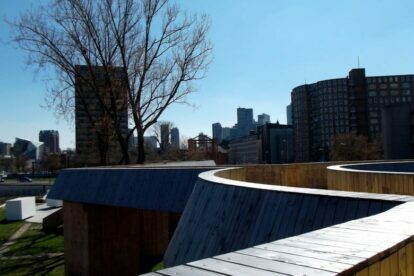 It’s amazing projects like these that make Rotterdam such a surprising city, there will always be something new to explore. This particular spot is for those selfie-loving photo-fanatics amongst us. I myself will never shy away from an amazing photo opportunity like this one. 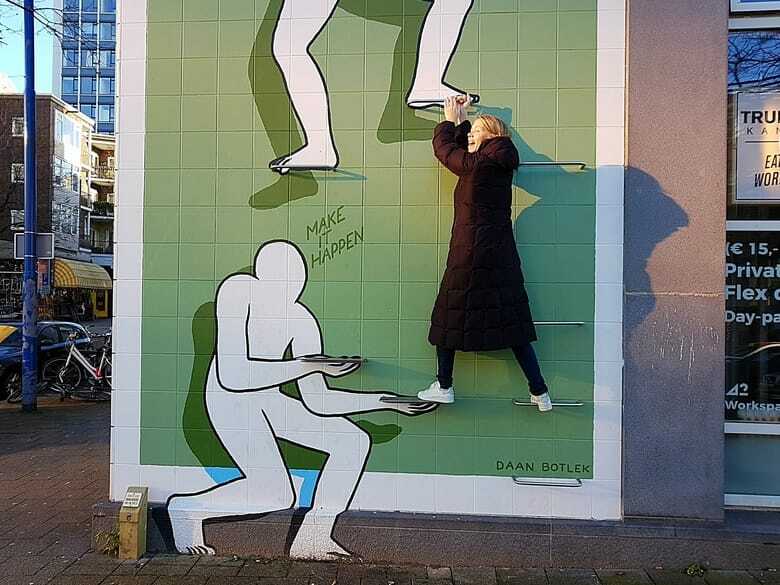 Under Rotterdam’s motto of Make It Happen seven artist will create pieces of interactive street art in the city center of Rotterdam. Everyone is invited to take pictures whilst interacting with these pieces, and share them using #makeithappen! One of these pieces is created by Daan Botlek, located a building at the corner of the Schiedamse Vest and the Schilderstraat. The piece shows white human-like figures, in the piece little steps are incorporated, allowing you to actually climb the art (how cool is that). Even if you’re a bit picture shy, it’s great fun watching other people climb the steps and take pictures! The Binnenrotte market is a staple in Rotterdam and always bustling with people from all walks of life. 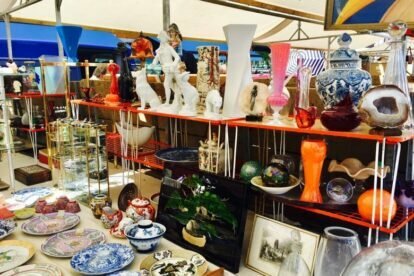 It’s a great place to stroll through and browse, which can take quite some time as the market is big, especially on a Saturday. 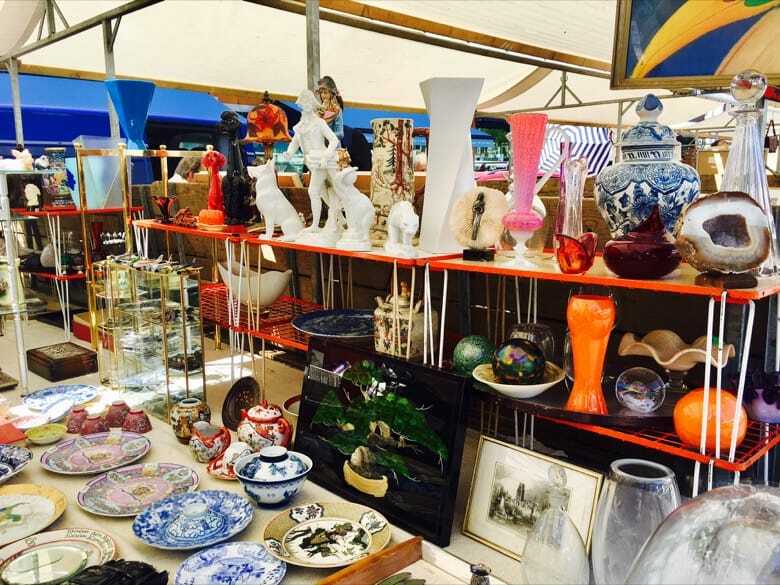 Not only will you find loads of fresh fruit and vegetables, cheese, meat, and fish, there are also a lot of stalls selling antiques and other vintage goods. It takes quite an amount of patience and a keen eye, but there are some nice things to be found! This Turkish bakery is a true historic gem. 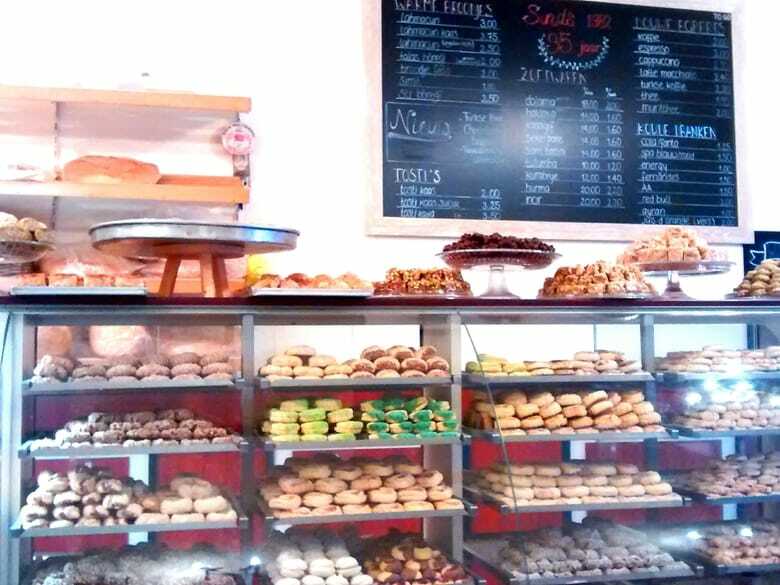 The Kaya family has had their shop since 1982 and have kept it in the family since. A while ago they added a seating area, which allows you to have a cup of çay or coffee while enjoying a lovely Turkish treat. 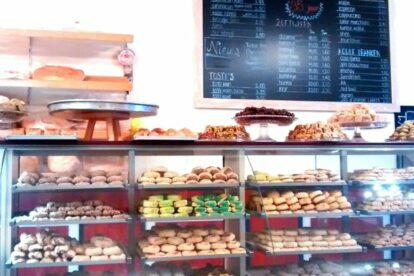 Don’t hesitate to go into Kaya Pastanesi for some baklava, Lokum or Bülbül Yuvasi. The names will probably confuse you if you’re not Turkish, but don’t be scared to ask for some advice or let yourself be surprised! 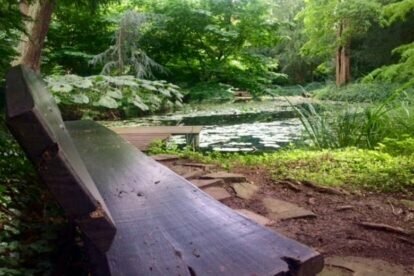 Enter through the gates of Park Schoonoord to find yourself in a gorgeous little oasis with grass, trees, birdhouses and a pond. 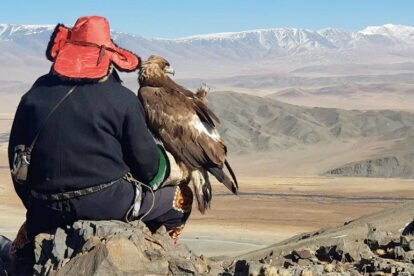 The existence of this park is not known to many, which is part of its secretive charm. The park is located near the Euromast and used to be a garden of one of the nearby villas. Lucky for us the park was opened to the public in 1970, by the Mees family who owned it (thank you!). This place is perfect to take a little break from busy city life, so don’t hesitate to visit when you’re feeling stressed-out! 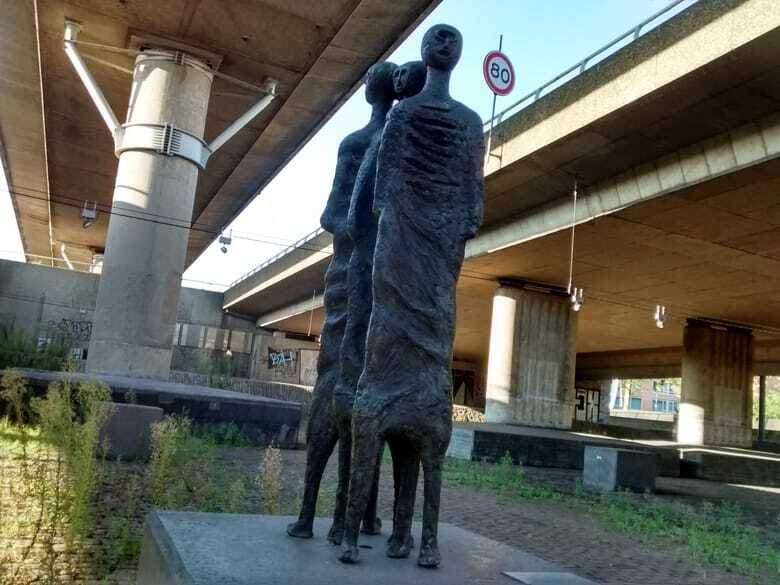 Through living in Rotterdam I have learned that this city is open about its history and wears its feelings on its sleeve, this sculpture is a beautiful example of that. During WWII Nazi Germany attacked the Netherlands, and Rotterdam in specific as it’s active industry was a target. This ended up destroying the entire city center, or heart, of Rotterdam. To remember these events Ossip Zadkine made this sculpture, named De Verwoeste Stad (The Destroyed City). Don’t be fooled by the picture, this is one that’s worth seeing in real life, as its bronze skin and height (6 meters!) are very impressive. The statue depicts a screaming man, missing his heart. The sculpture is highly emotional as you can see him throwing his arms up and screaming out of pain and desperation. 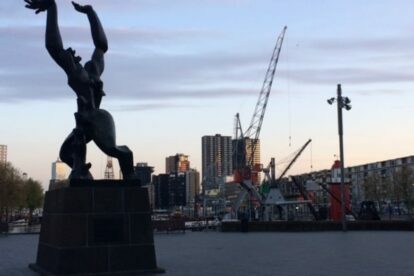 Although it might be a bit dark, the statue also represents pride and resilience as Rotterdam bounced back into the vibrant city it is today. 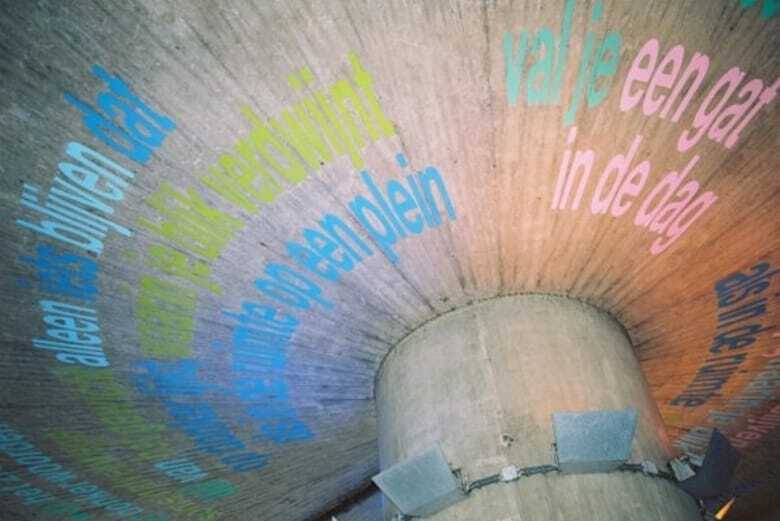 Underneath train station Rotterdam Noord, there is a little secret only visible to the real night owls amongst us. At night a piece of poetry appears, written by Ester Namoi Perquin (city poet of Rotterdam in 2011 & 2012). 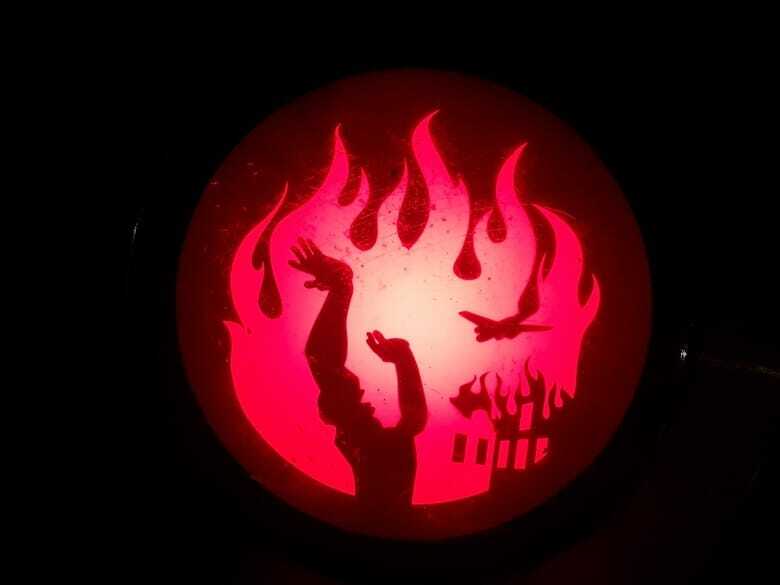 The lights that shine on the poem are different colors and switch every few seconds, lighting up different parts of the poem. 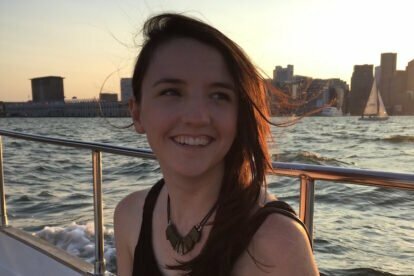 I don’t think I’ve ever seen a poem that made it so difficult to be read, but the challenge is worth the while. If there was ever a place that is a true children’s dream, Freestyle Motion is it. To explain this I only need one word, trampolines, trampolines everywhere! 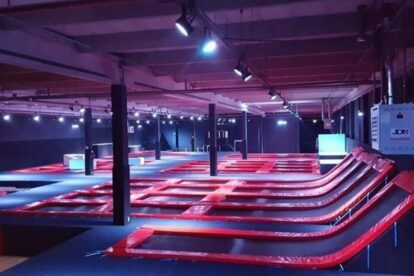 The floors, walls everything is covered with trampolines basically. 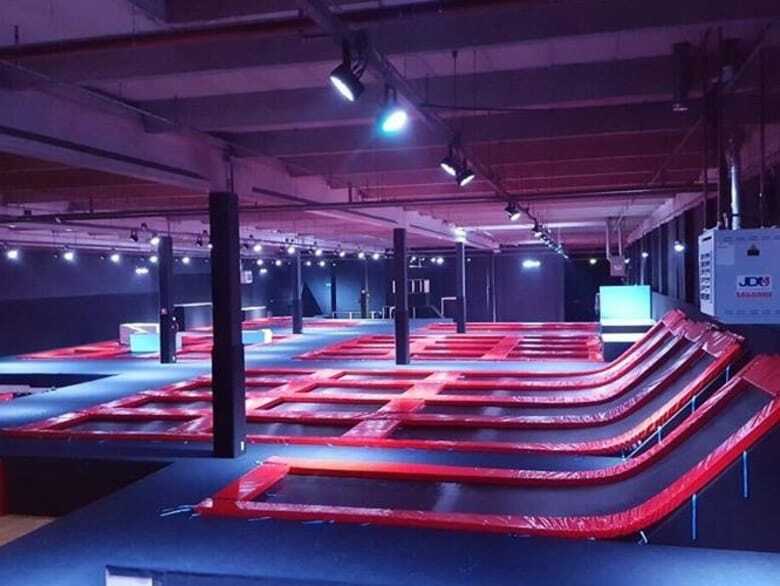 Freestyle Motion is an indoor hall filled with trampolines, where you can bounce your heart away. Next to the fact that trampolines are a ridiculous amount of fun (no matter what your age is), it is also a great workout. Don’t be intimidated by the actual children there, who will do backflips, somersaults and all that kind of stuff with ease. Adults deserve trampolines too! 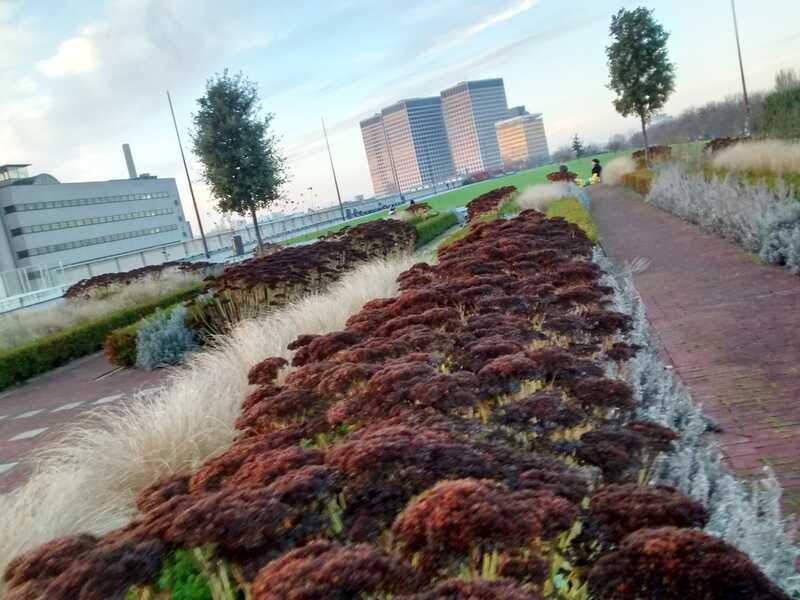 At first sight, you might not think of Rotterdam as a ‘green’ city but that’s a wrong impression most people from out of town, and even locals, have. 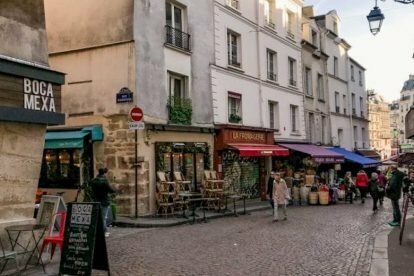 Imagine a park upon the rooftops of a row of shops, about 1200 meters long. That’s DakPark! It’s really nice and spacious, overlooking the industrial part and the river on one side and Delfshaven on the other side. The park has a Mediterranean herbal garden, an area for kids, a BBQ zone, a communal garden with fruit bearing trees and a restaurant. May 14th in 1940 was a dark day in the history of Rotterdam. The historical center went up in flames after a German bombardment. Luckily the city bounced back into being the beautiful modern city it is today. 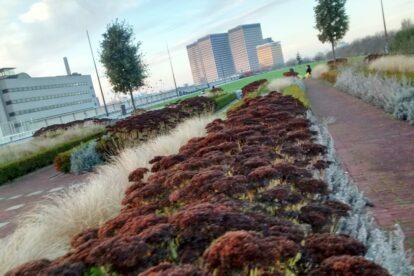 However it is good to remember why Rotterdam is what it is today, the Fire Boundary Walk does just this. 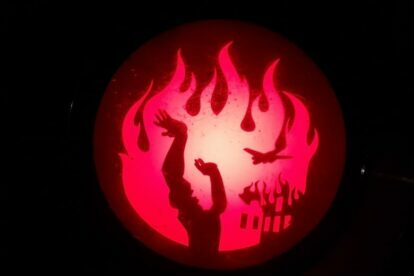 Thanks to the City Council the 12-kilometer long periphery of the bombardment and fire limit, the ‘fire boundary’, is marked on the ground through little lights colored red like the fire. Some lights are green, indicating bombing done by allies. Even if you don’t feel like walking the whole route, I think it is so nice to see one of these lights pop up every now and then, a reality check for sure. 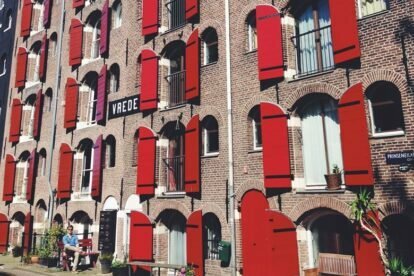 For more, check out our Rotterdam blog!